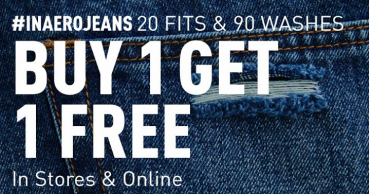 Aeropostale: Jeans Buy 1 Get 1 FREE! 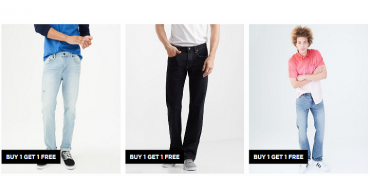 Prices Starting at $14.75 Per Pair! 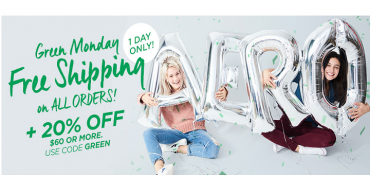 Aeropostale: FREE Shipping On All Order! 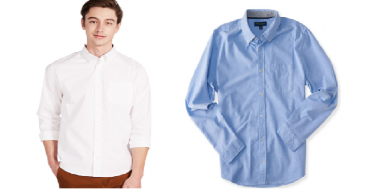 Plus 20% Off Your $60+ Purchase! 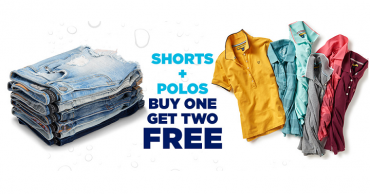 Aeropostale: Buy 1 Get 2 FREE on Shorts, Polos & Tees! 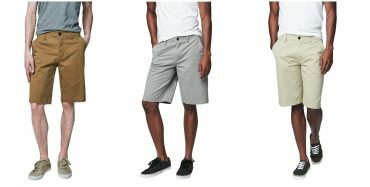 Aeropostle Men’s Solid Reflex Longboard Shorts Just $15.99! 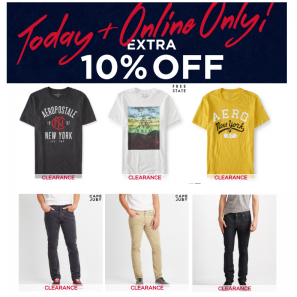 Aeropostale Clearance Event – Up to 80% Off + Extra 10% Off TODAY ONLY!